One of the only nighttime parades in the area, the Downtown Christmas parade is here! 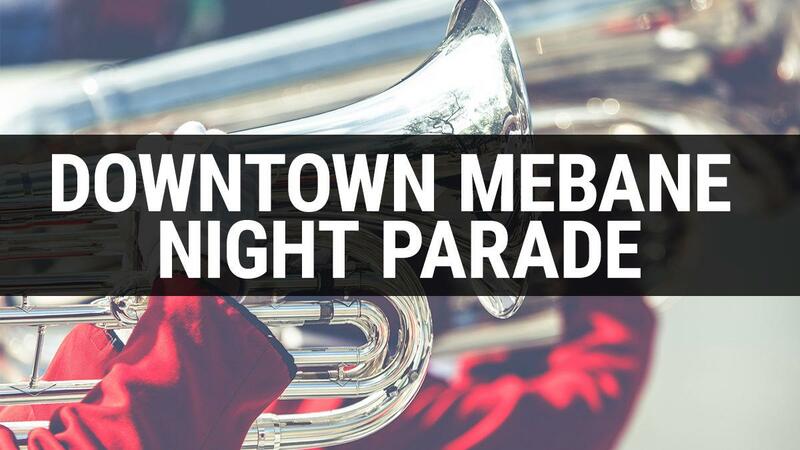 Come see all the floats, businesses, and bands walk through the streets of Mebane. Bring a chair and make sure to stop by the local shops as well!